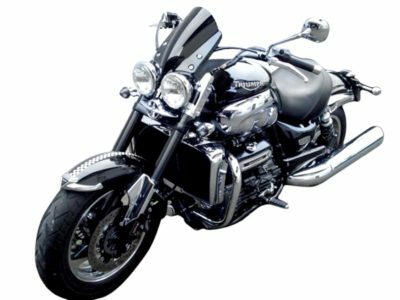 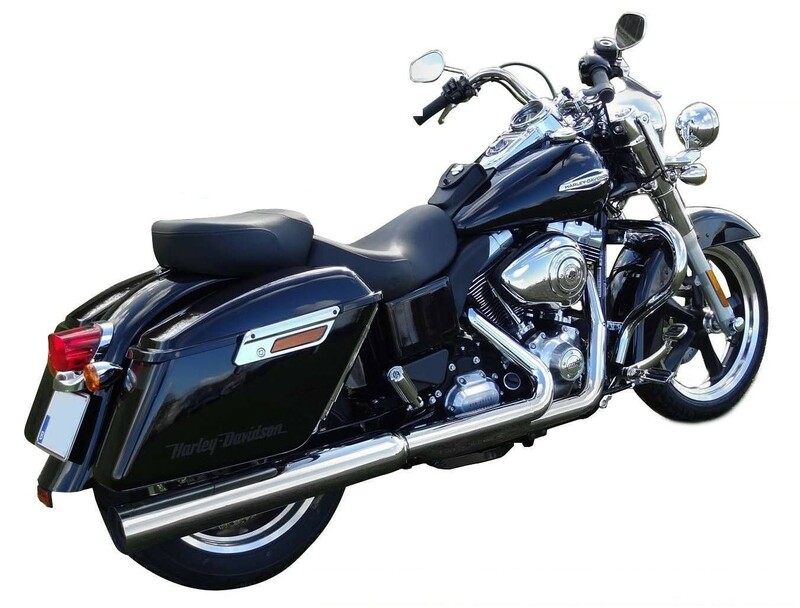 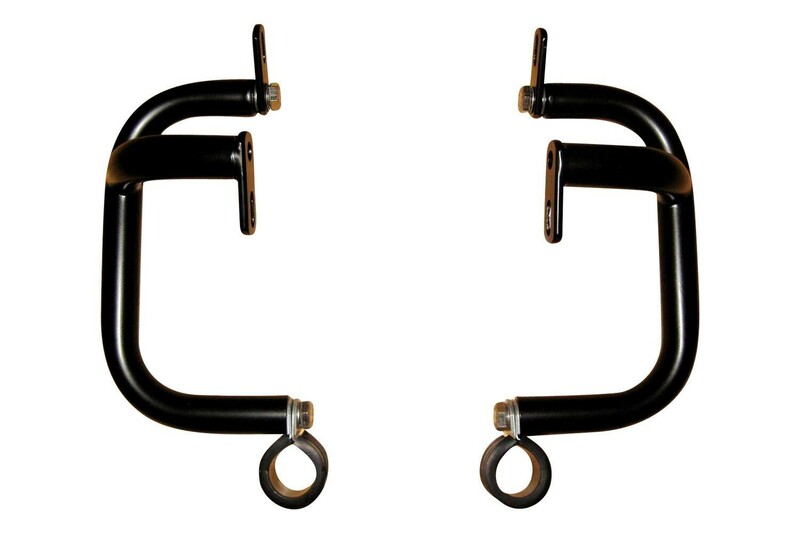 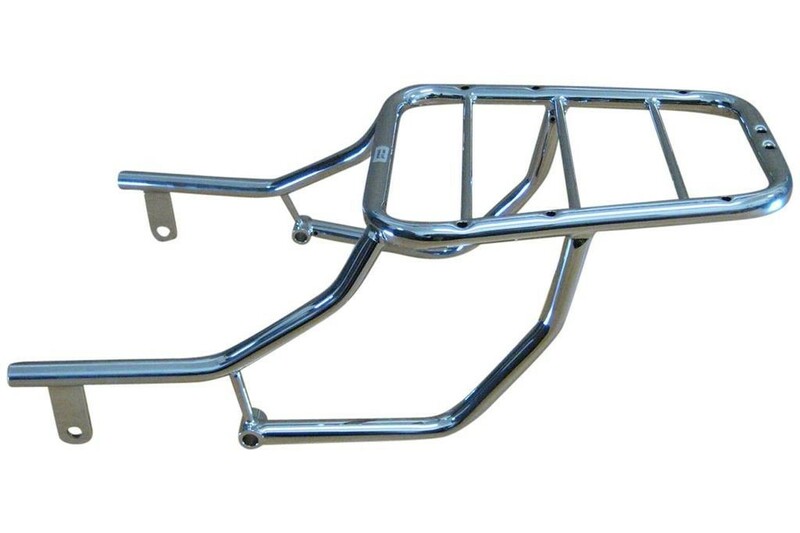 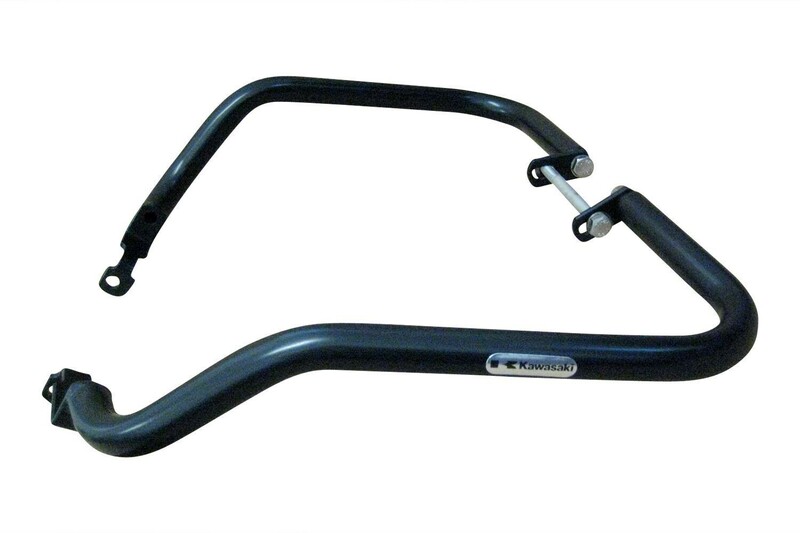 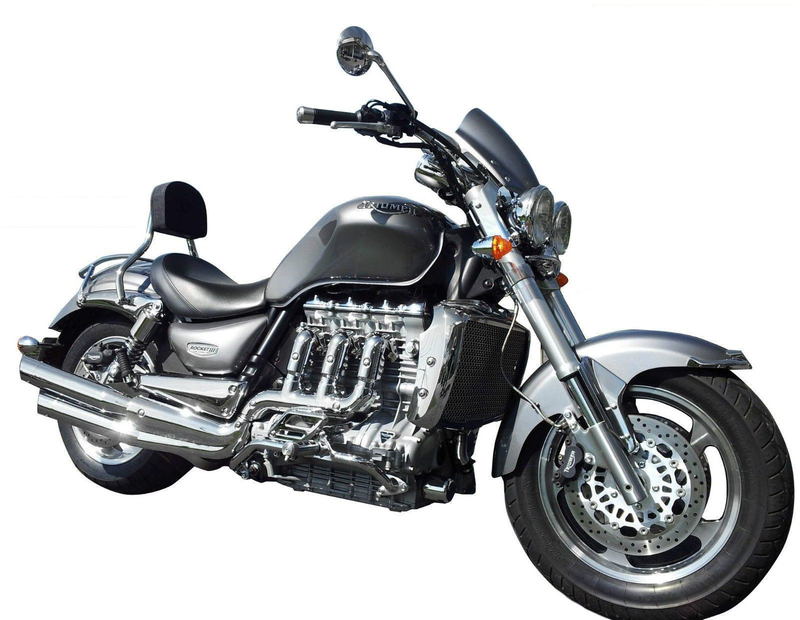 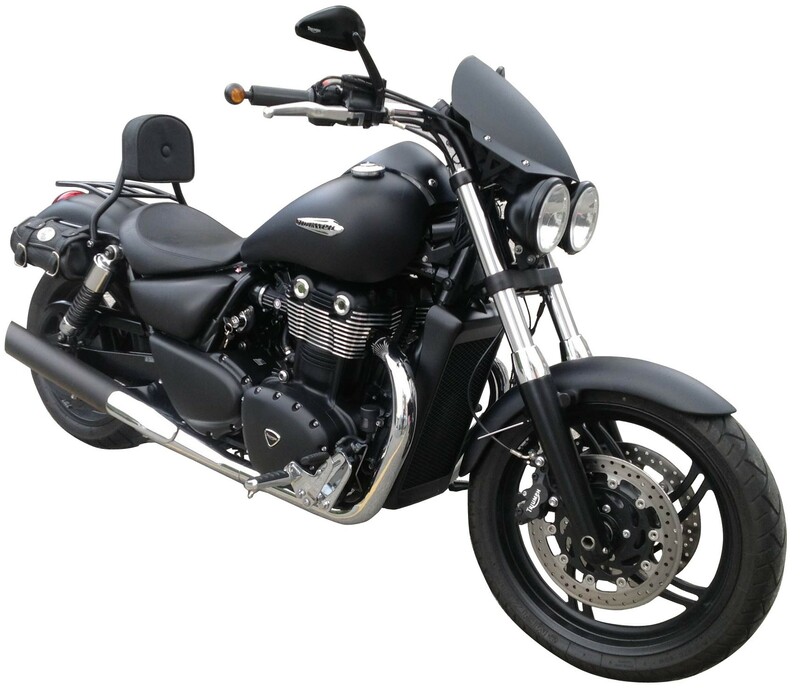 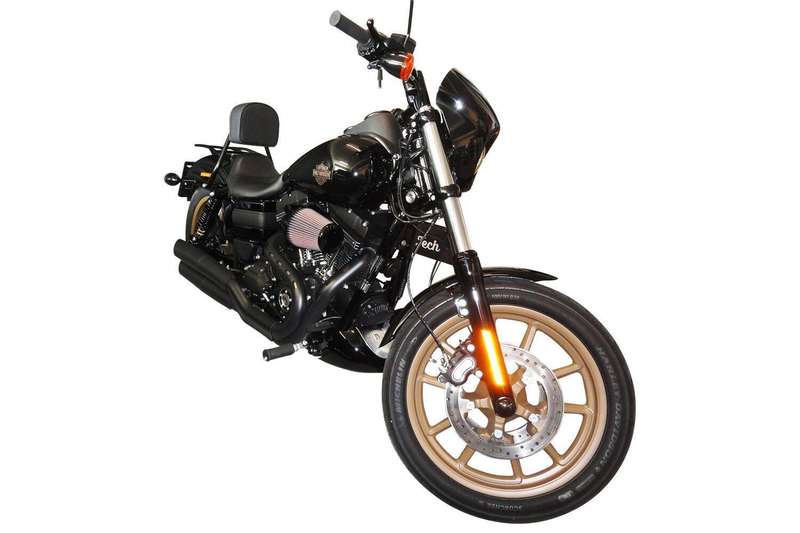 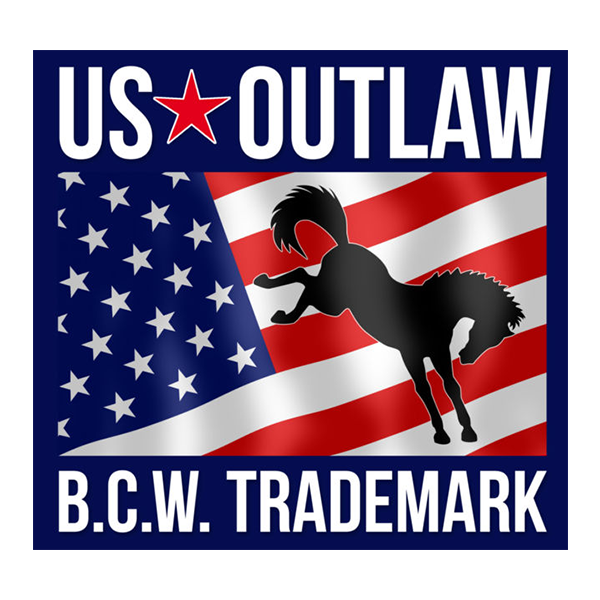 Under the US * OUTLAW label, we offer a wide selection of high-quality engine protection guards, luggage racks, solo racks, pannier rail, grab bars and sissy bars for the driver and passenger. 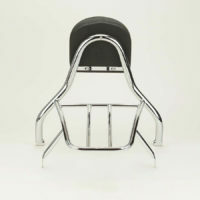 You get a free choice of our US * OUTLAW Sissy Bar cushions to find the perfect riding position. 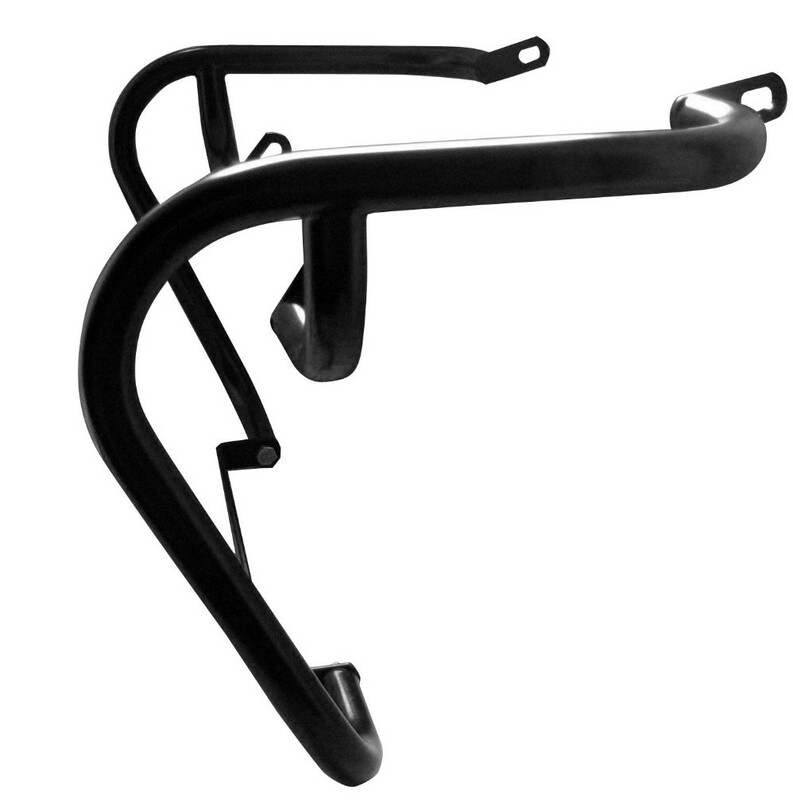 Our accessories come with mounting hardware and instructions in English. 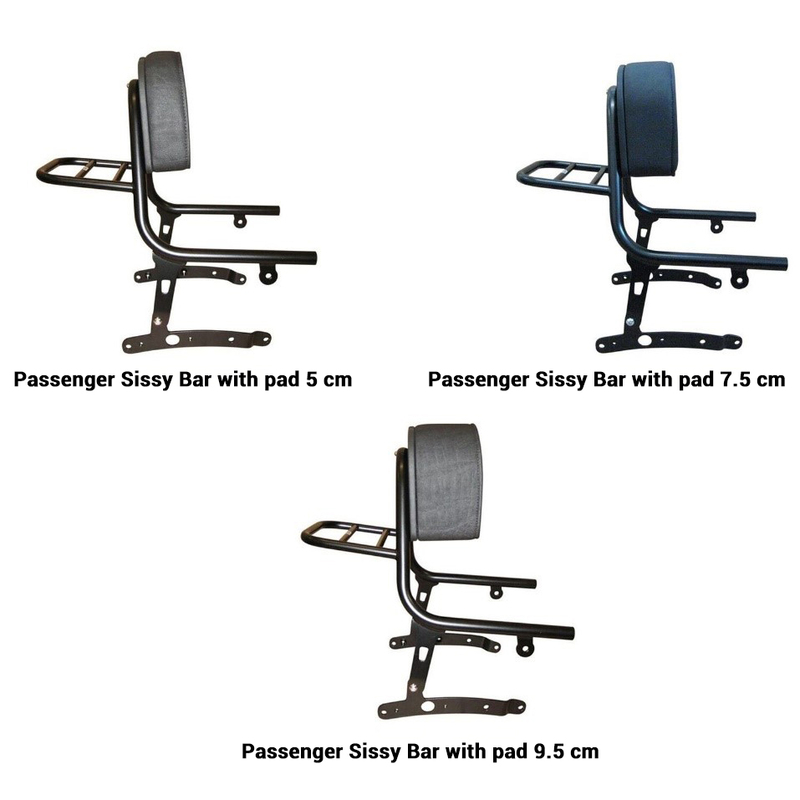 We offer a new US * OUTLAW driver Sissy Bar with baggage rack and selectable pad in 5 cm with button / 7,5 cm or 9,5 cm thickness. 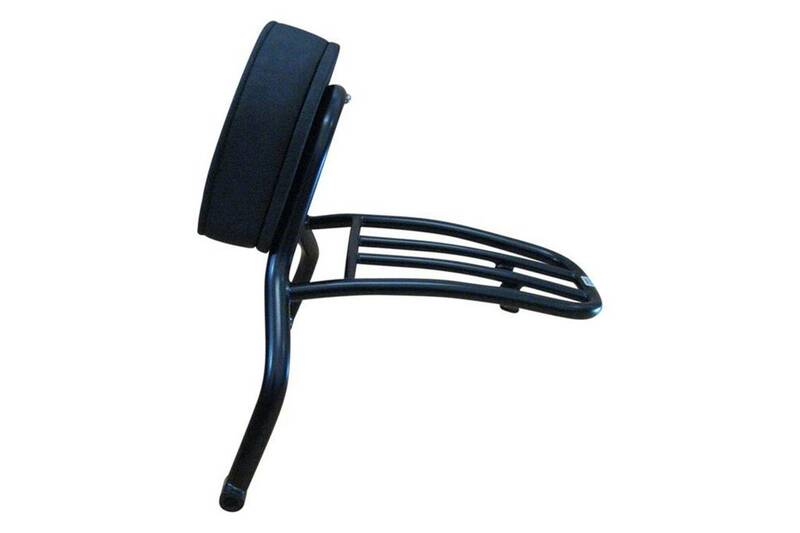 (Front to back). 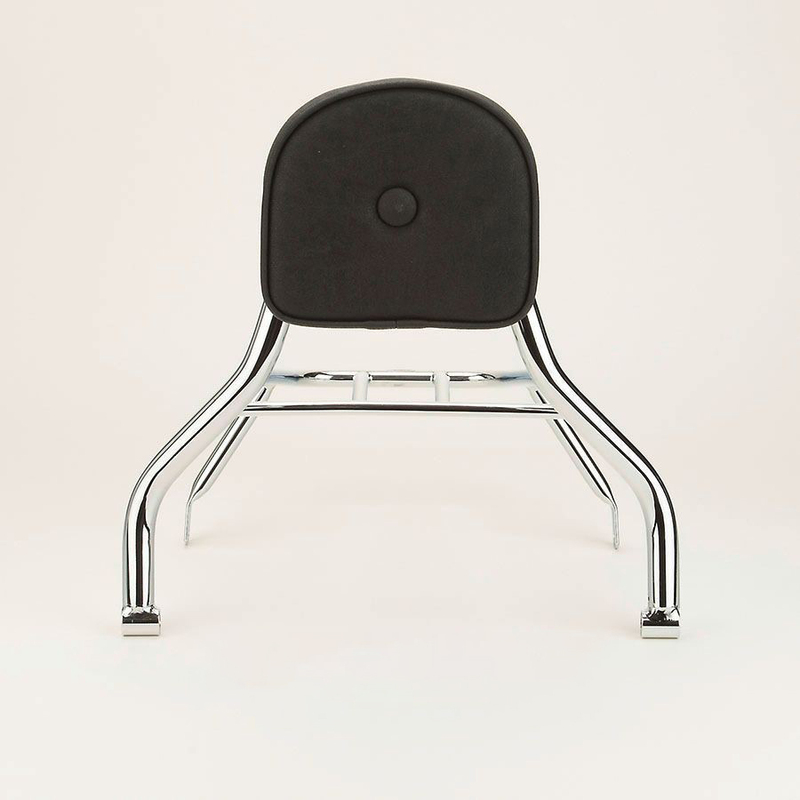 The thickness of the pad can be selected by you for the best and individual riding position. 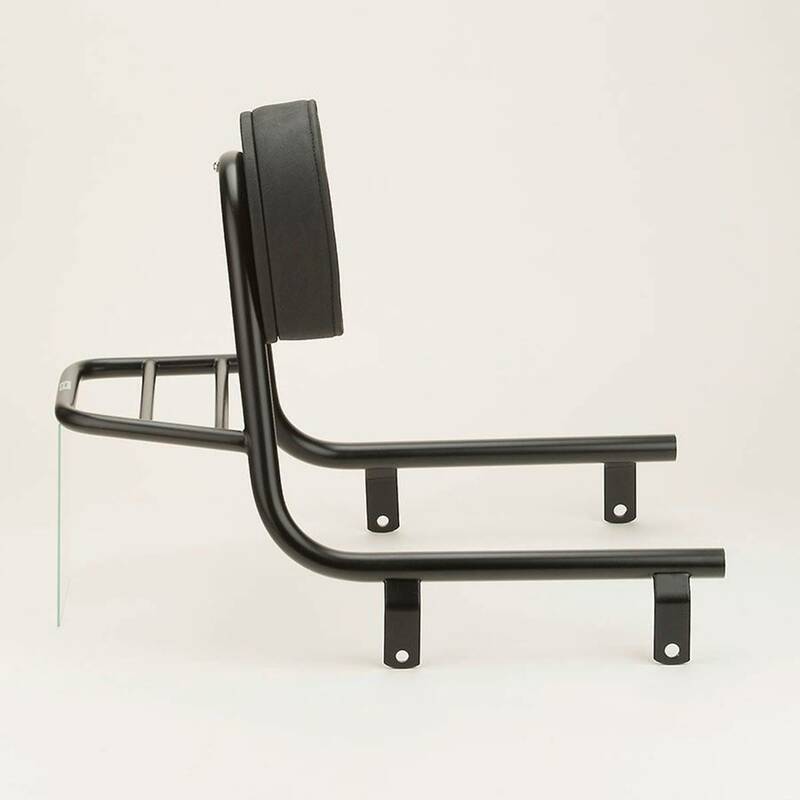 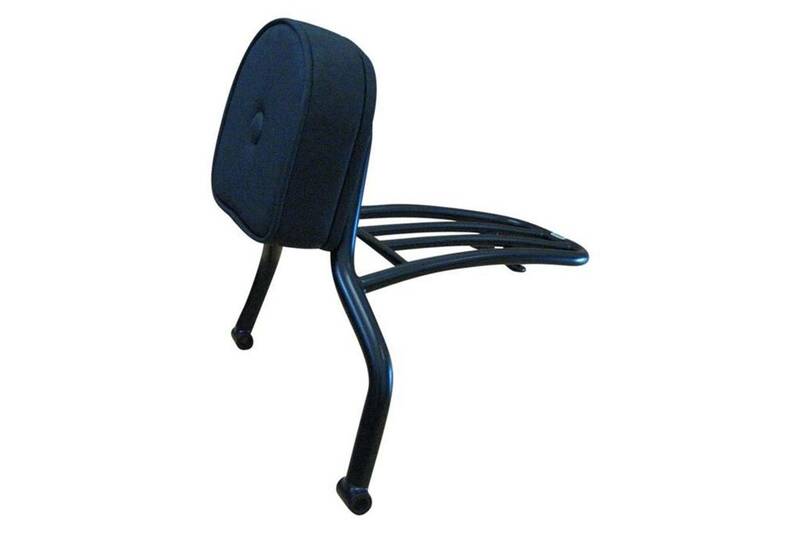 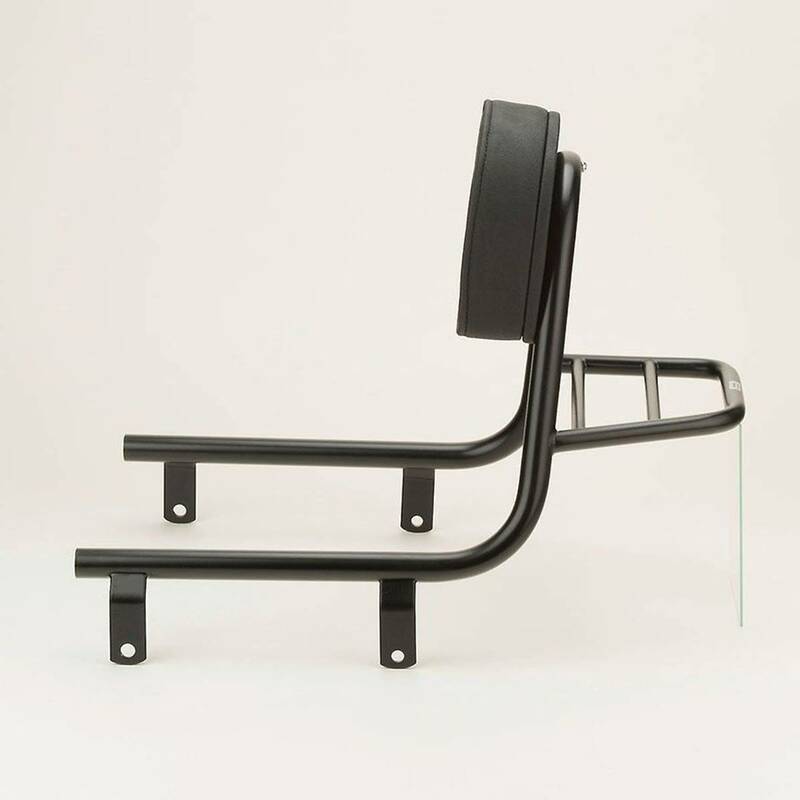 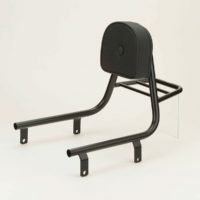 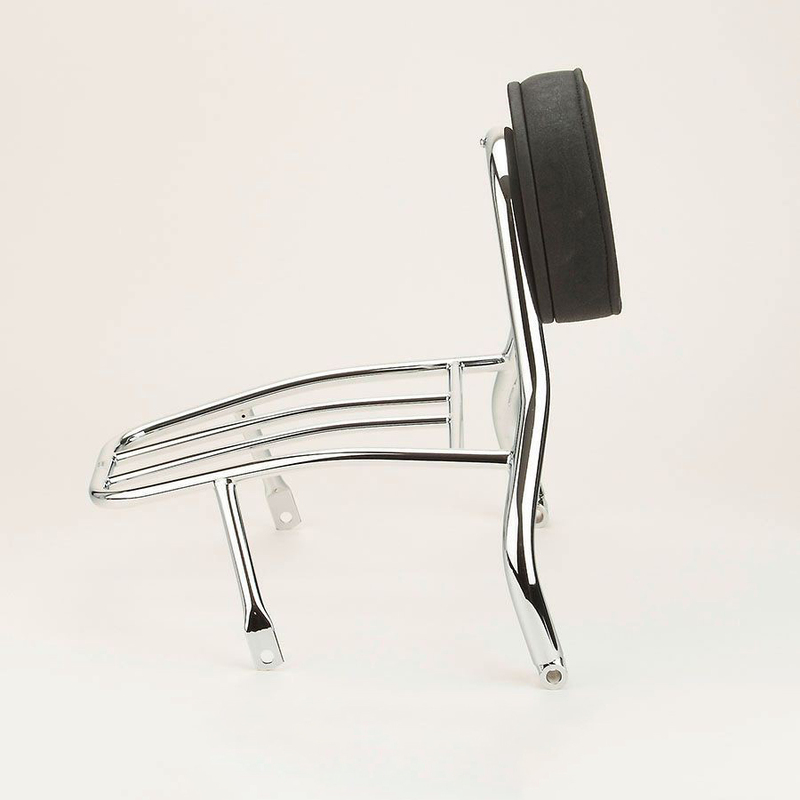 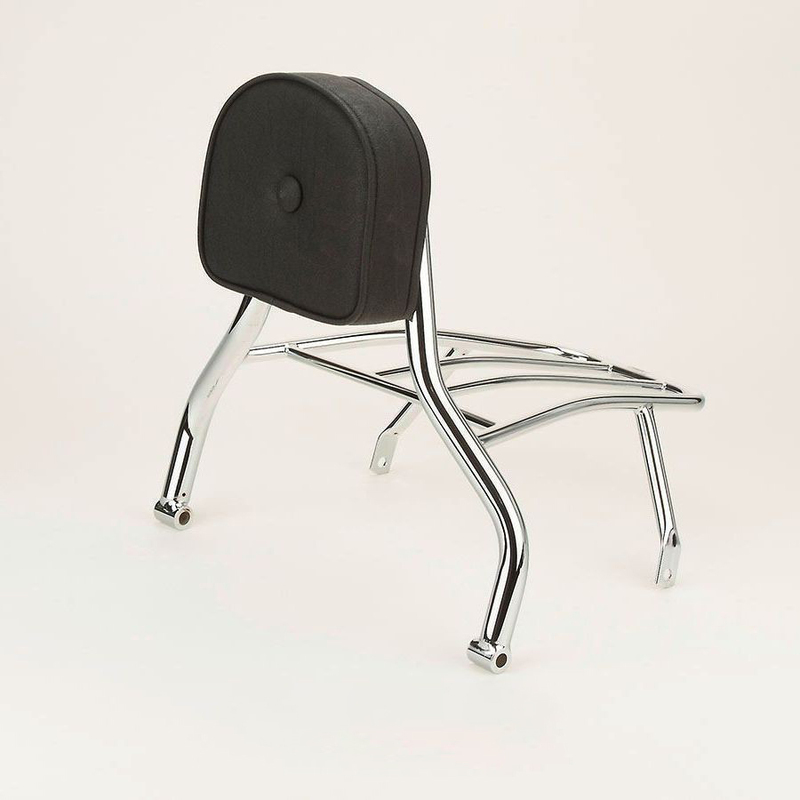 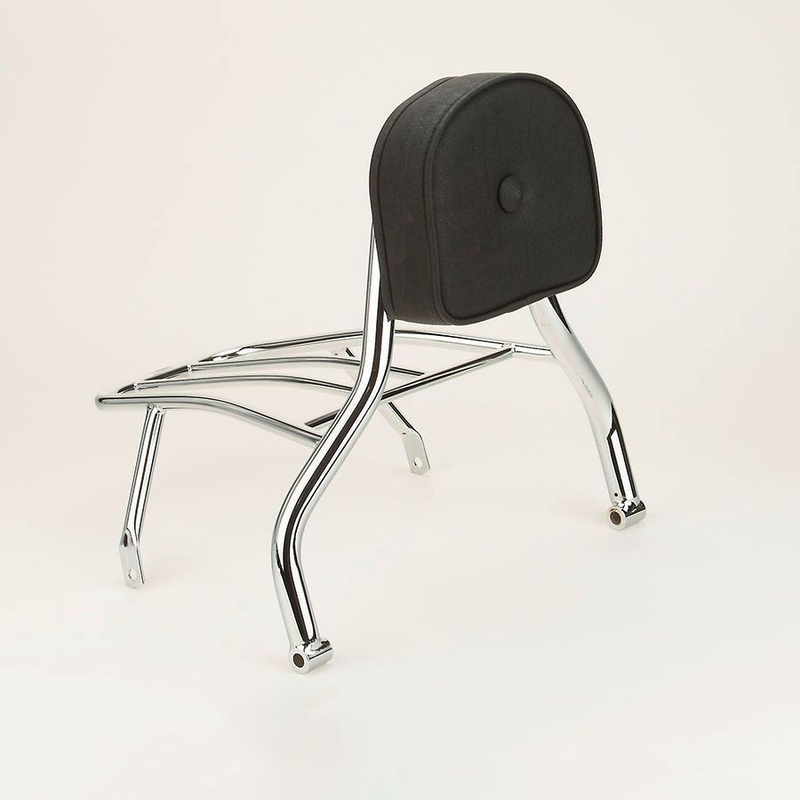 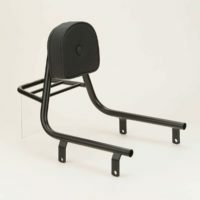 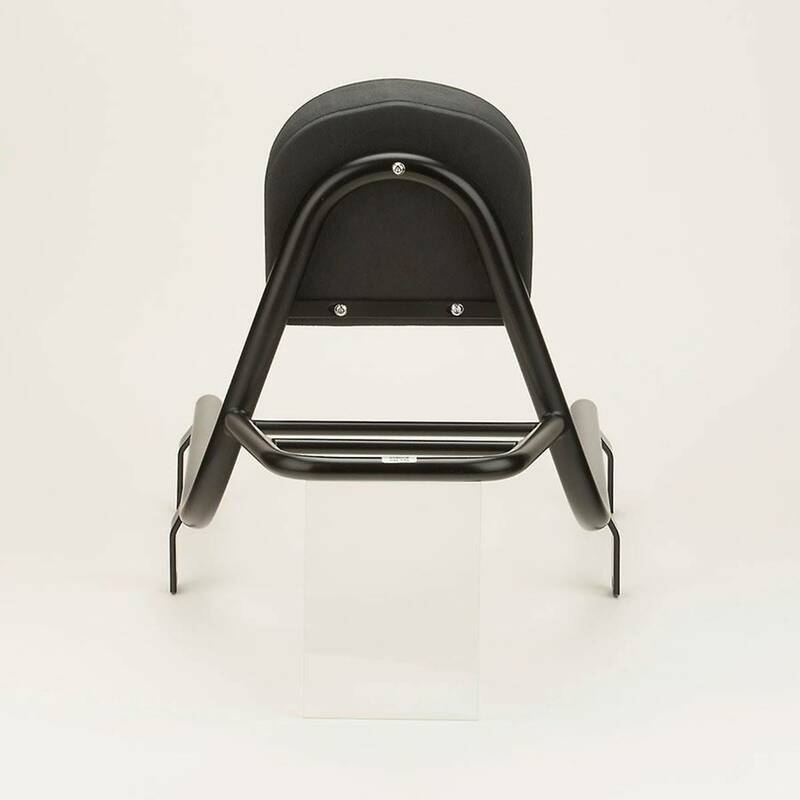 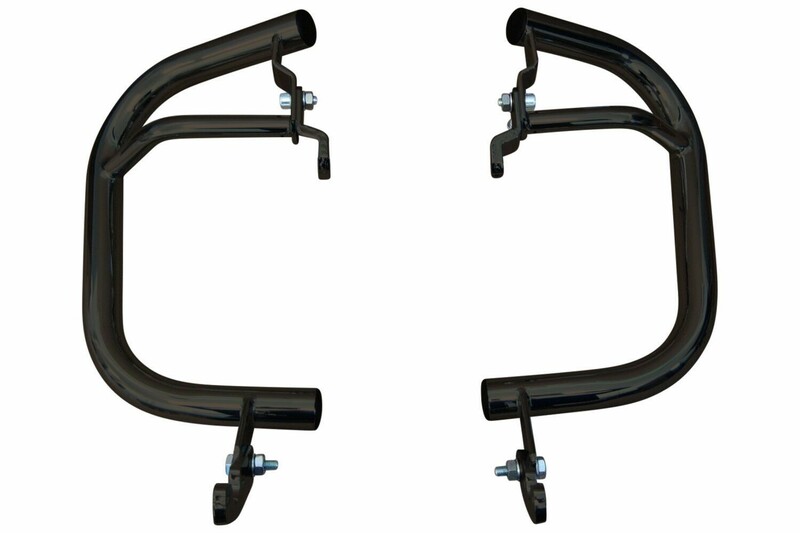 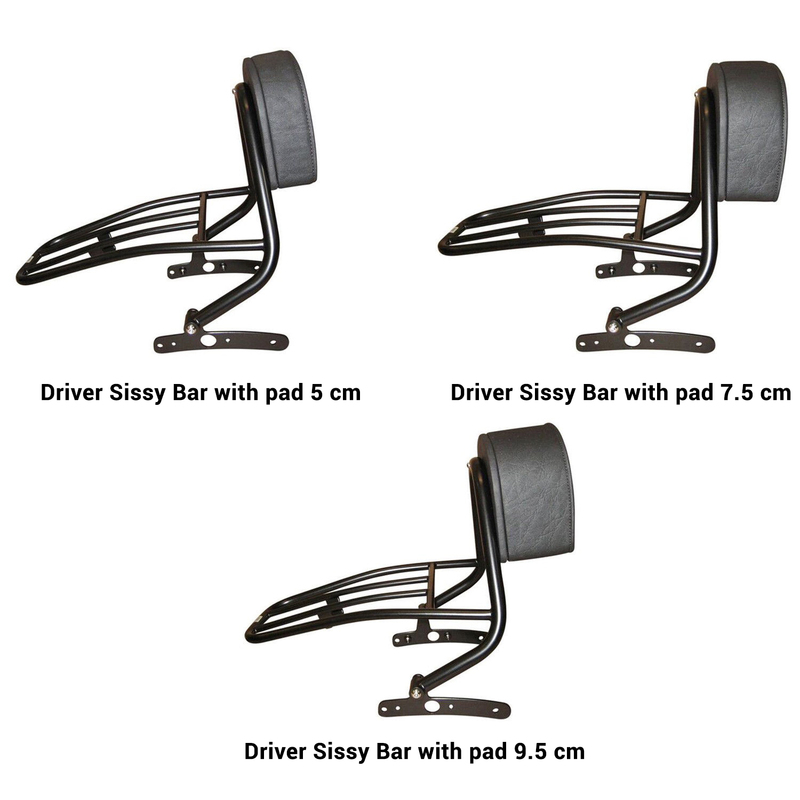 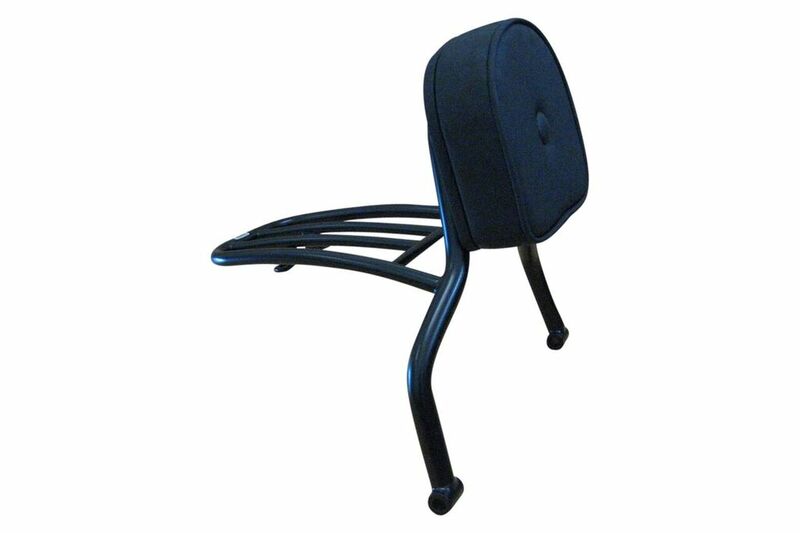 Our US * OUTLAW Sissy Bars offer backrest cushions in three different sizes, so that the driver’s riding position can be adjusted according to his body height. 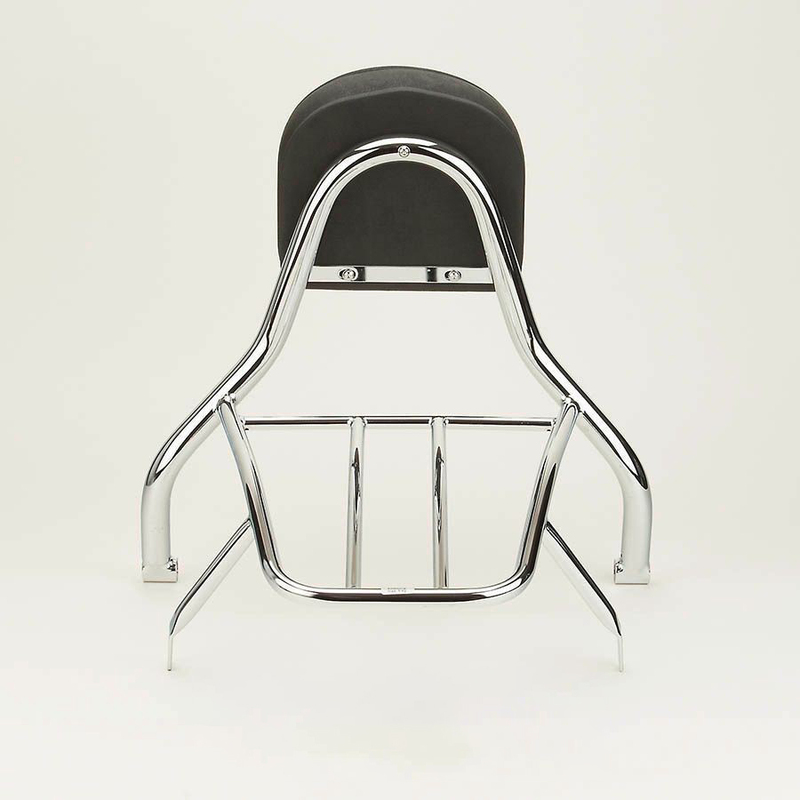 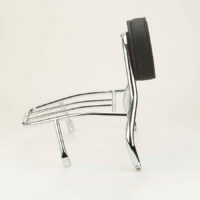 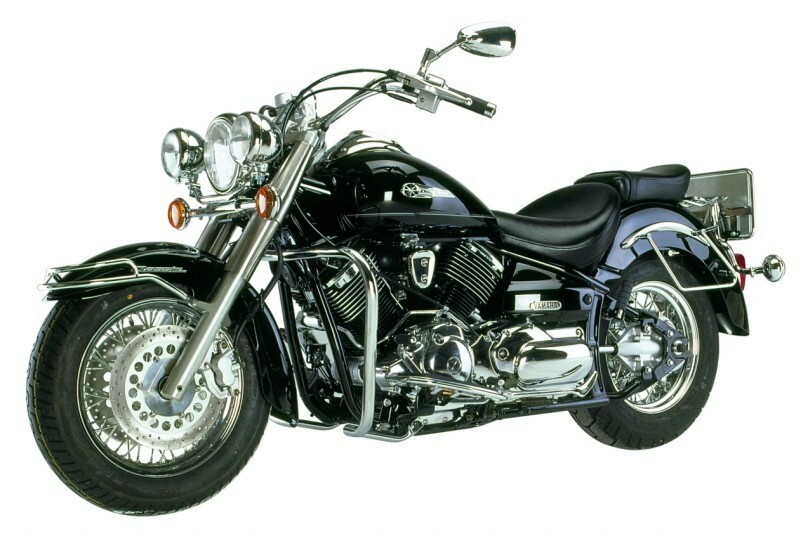 The distance to the handle bar can be adjusted by the thickness of the backrest pad. 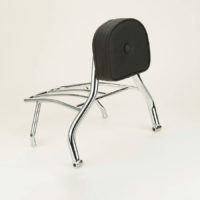 Additional backrest pads can be purchased on demand. 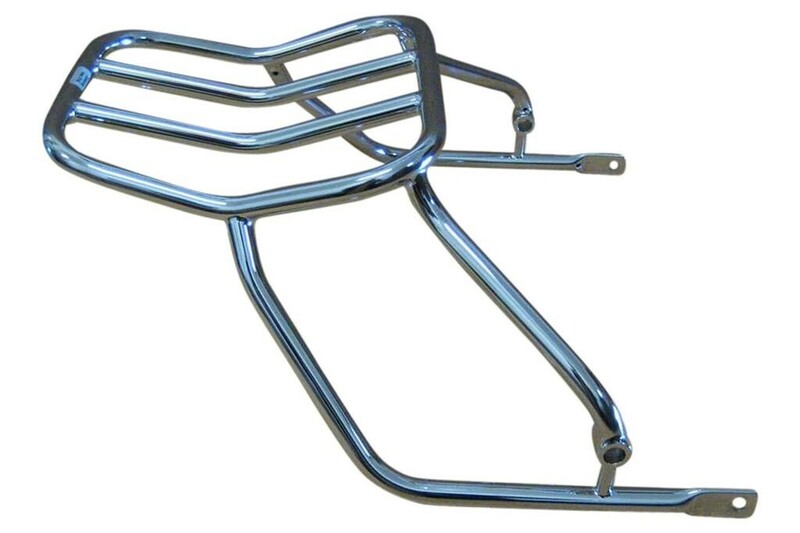 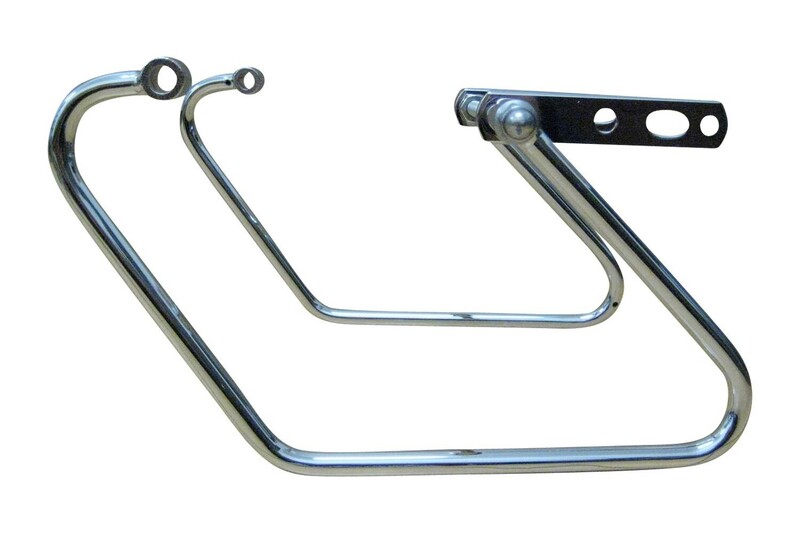 We offer a new US * OUTLAW passenger Sissy Bar with baggage rack and selectable pad in 5 cm with button / 7,5 cm or 9,5 cm thickness. 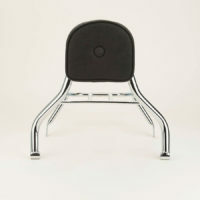 (Front to back). 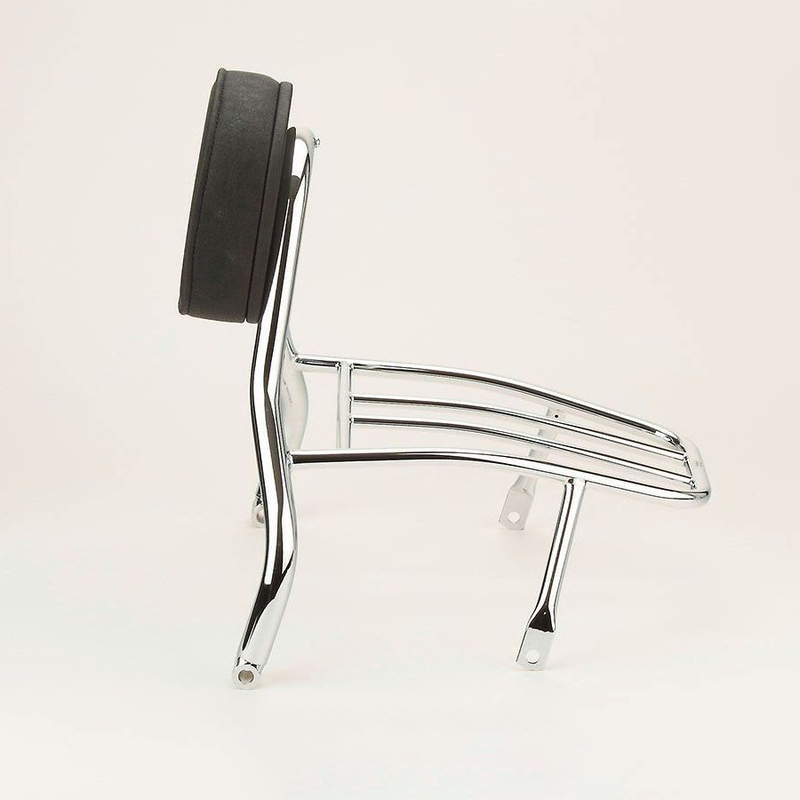 The thickness of the pad can be selected by you for the best and individual riding position. 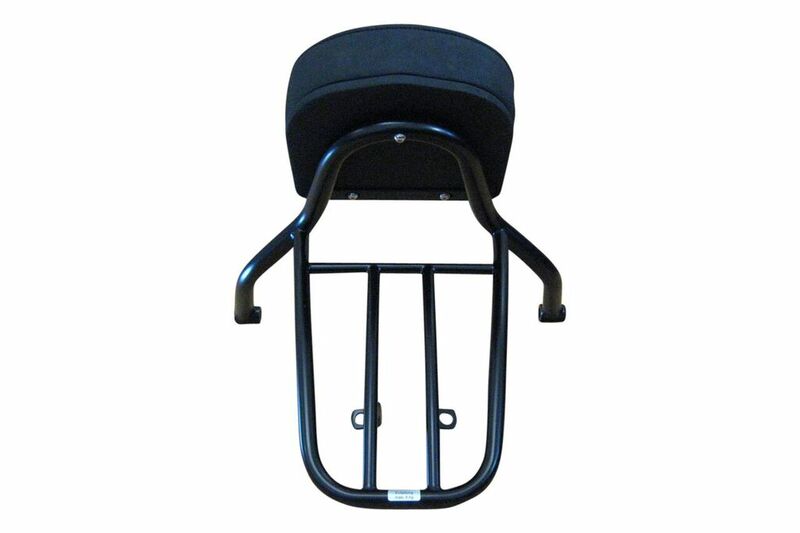 Our US * OUTLAW Sissy Bars offer backrest cushions in three different sizes, so that the passenger’s riding position can be adjusted according to his body height. 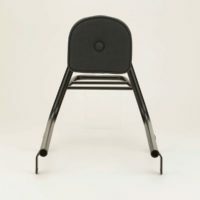 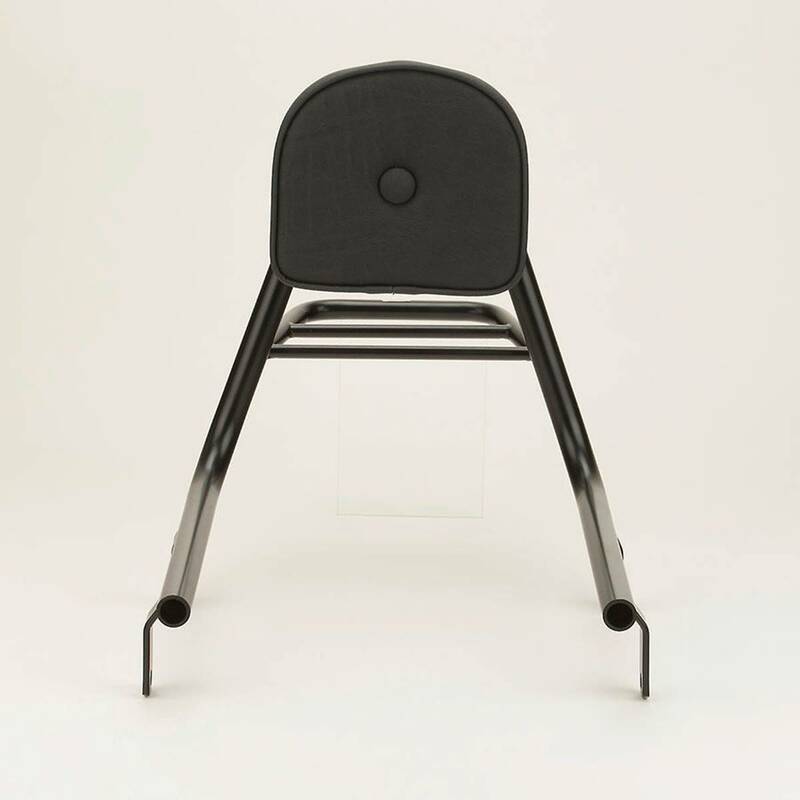 For a child or a short person for example, or just if you want to sit closer to the driver, the distance to the driver can be adjusted by the thickness of the backrest pad. 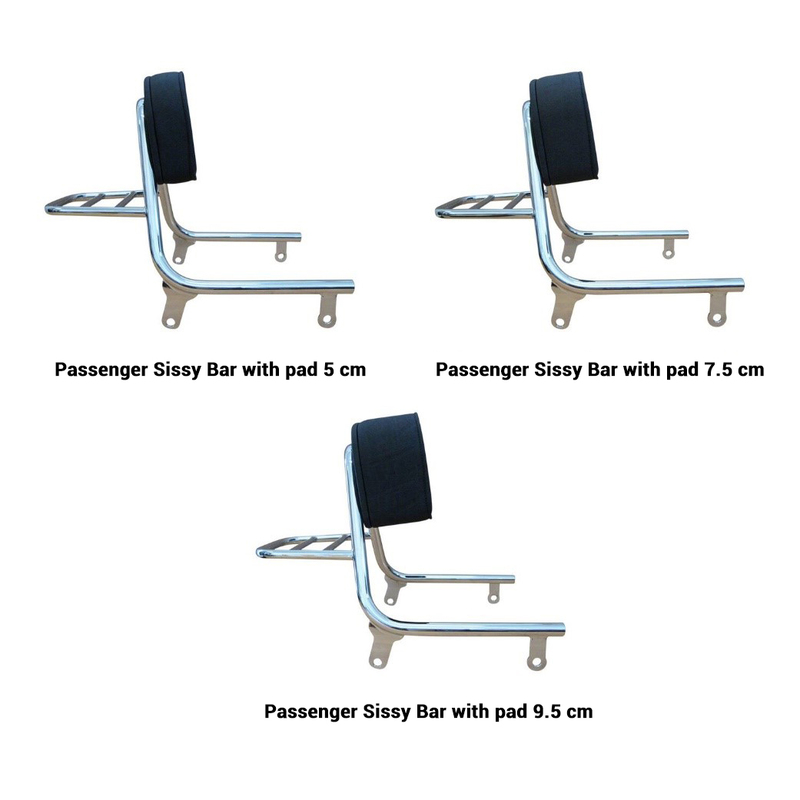 Please let us know which pad typ you prefer. 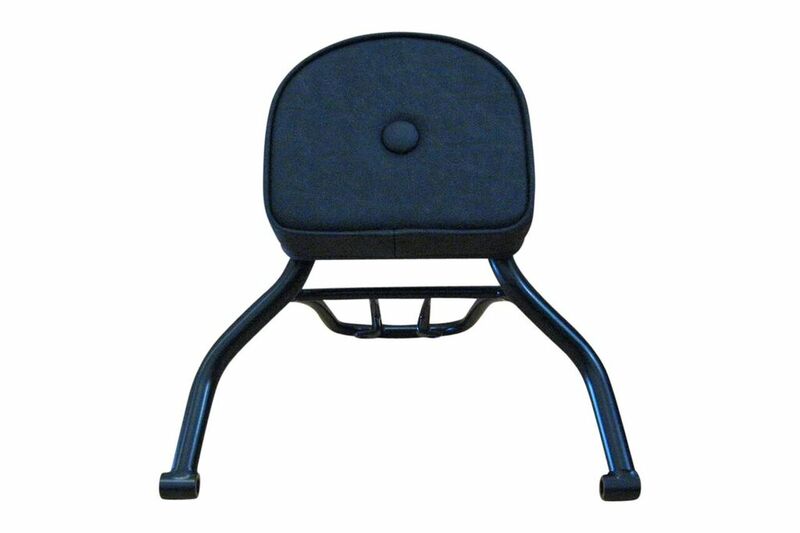 Additional backrest pads can be purchased on demand. 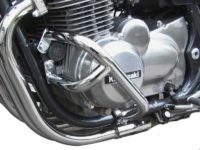 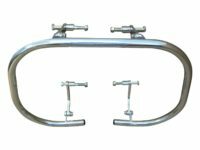 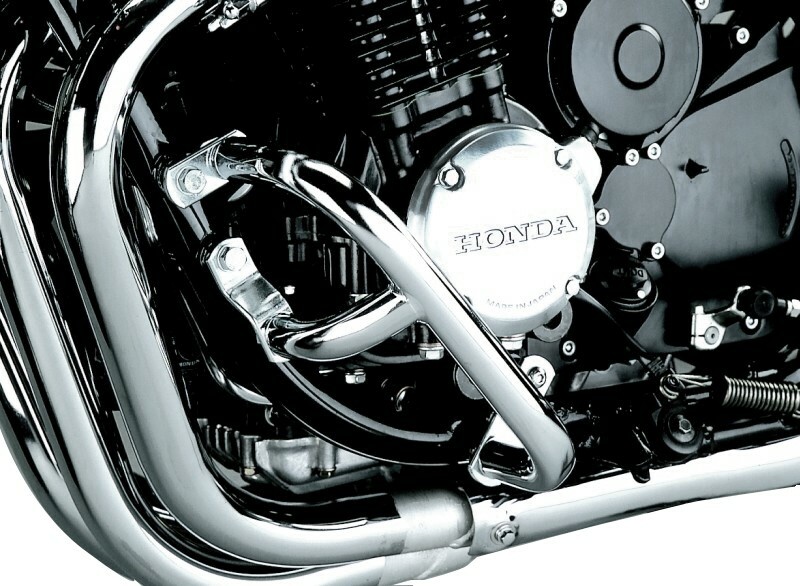 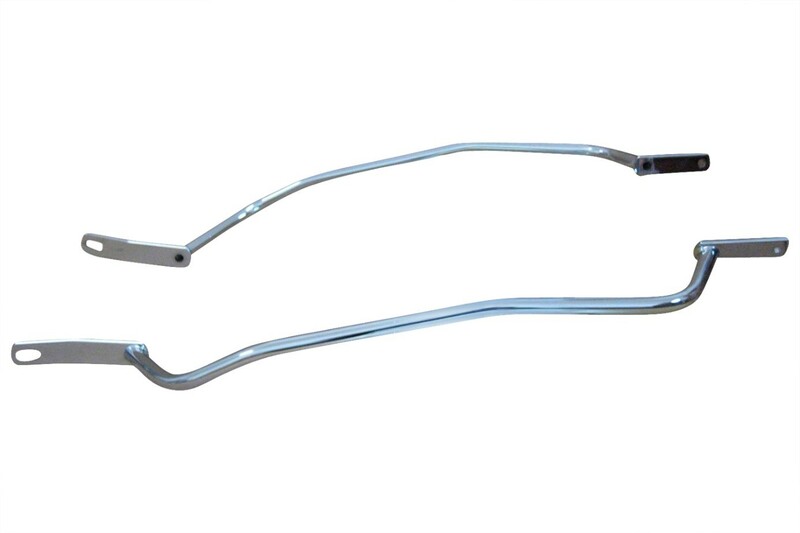 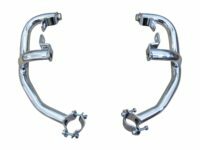 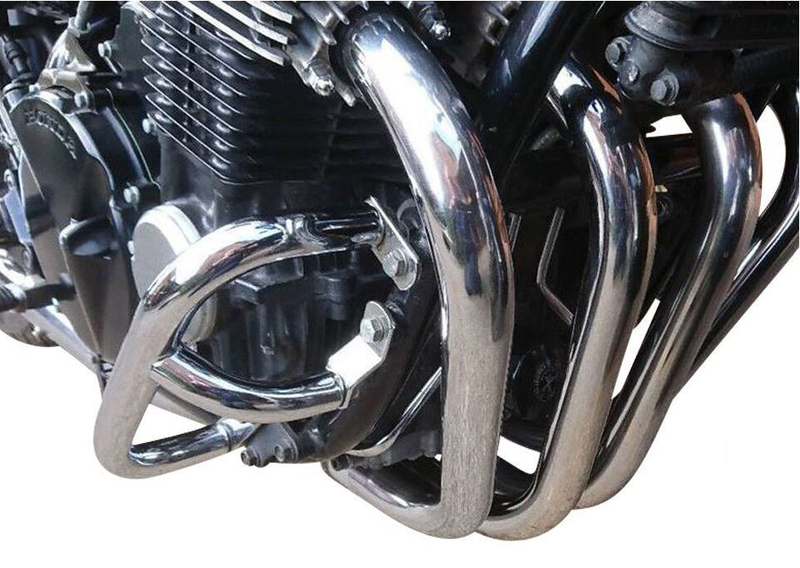 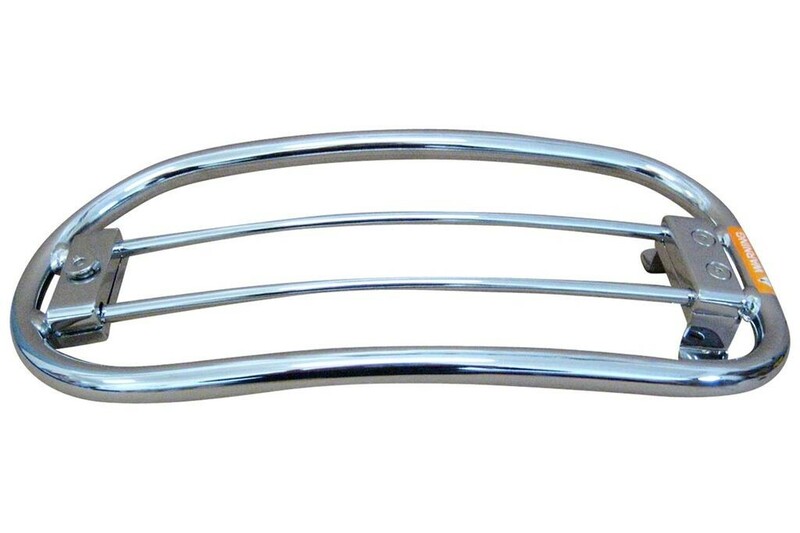 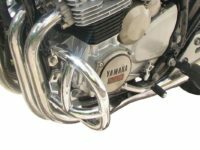 Under the US * OUTLAW label we offer chrome-plated or black powder-coated engine bars with a tube diameter from 25 to 38 mm. 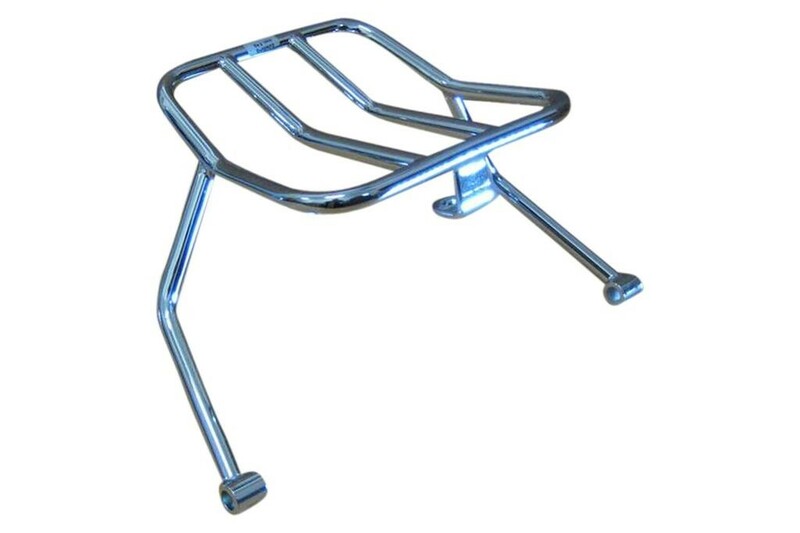 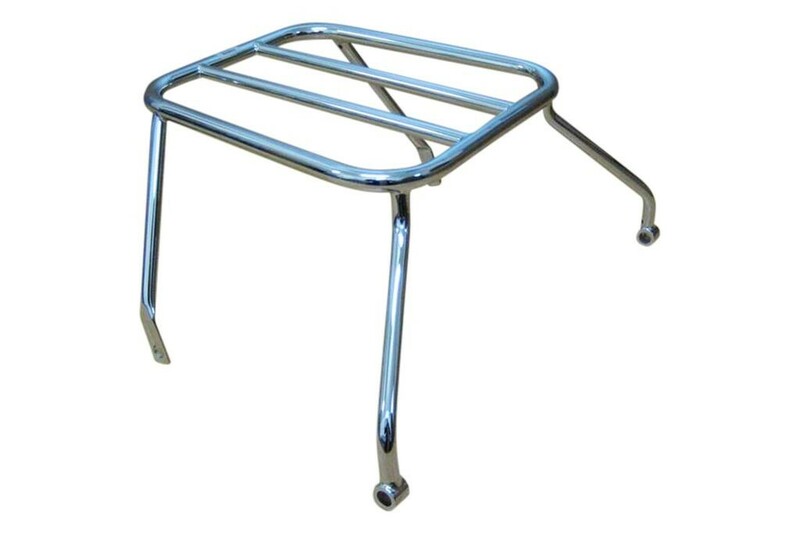 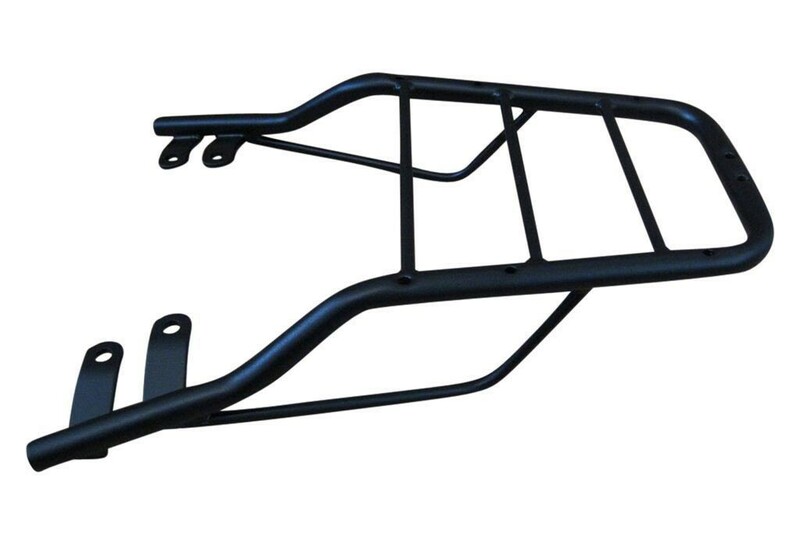 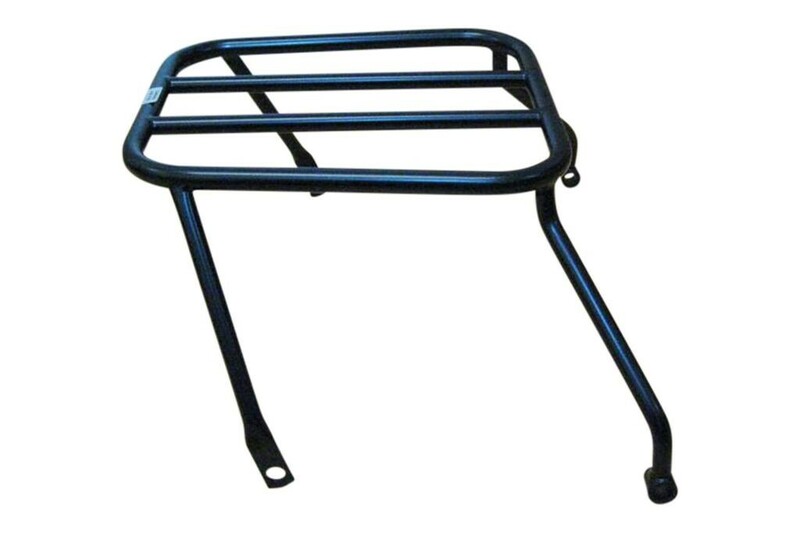 Under the US * OUTLAW label we offer chrome-plated or black powder-coated luggage racks and solo-racks. 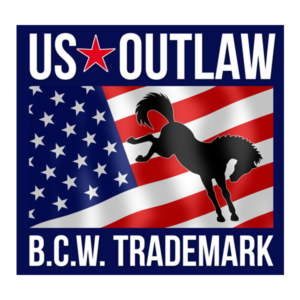 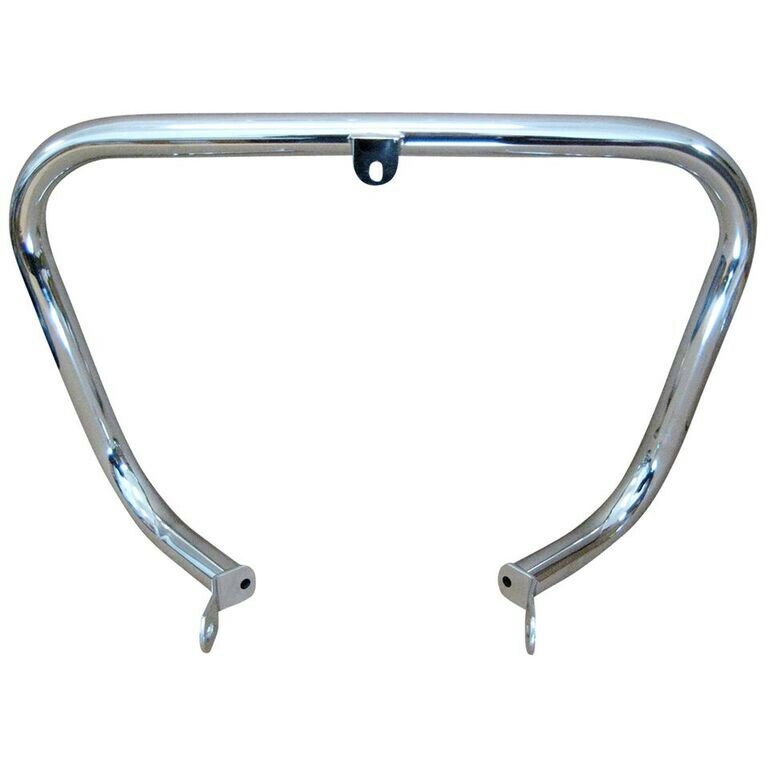 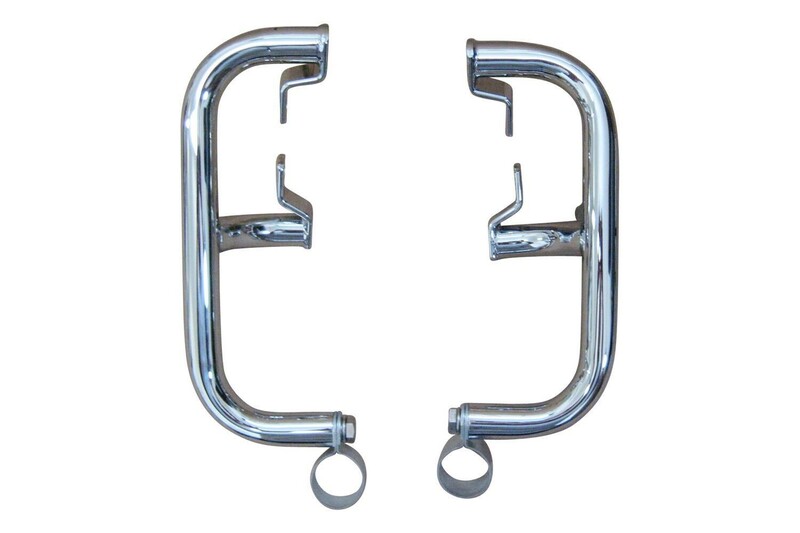 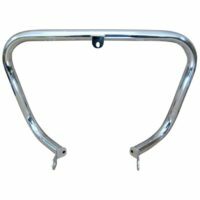 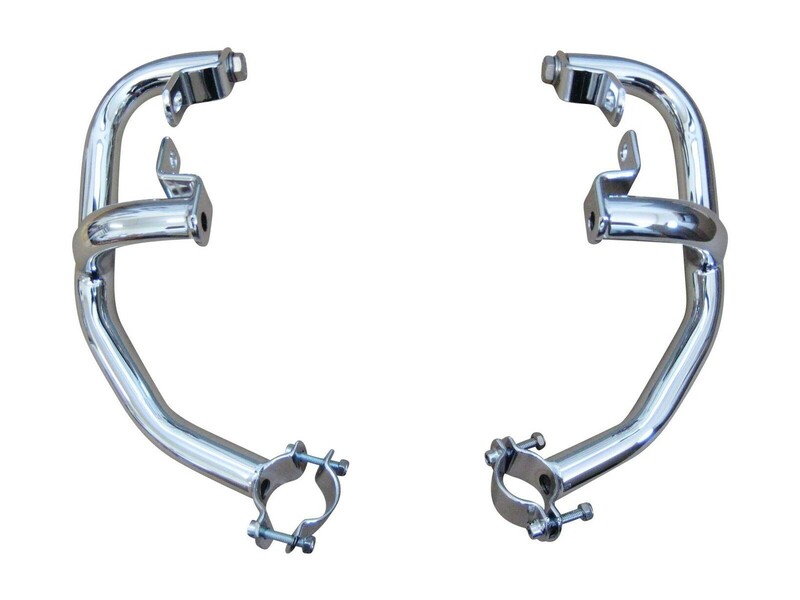 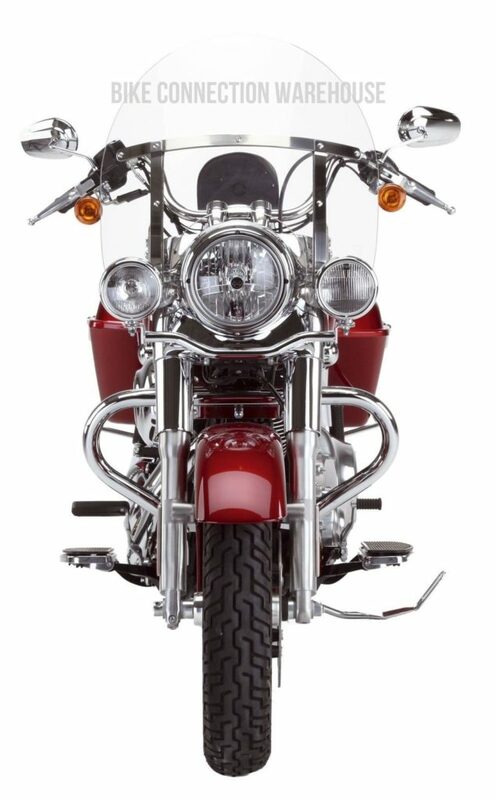 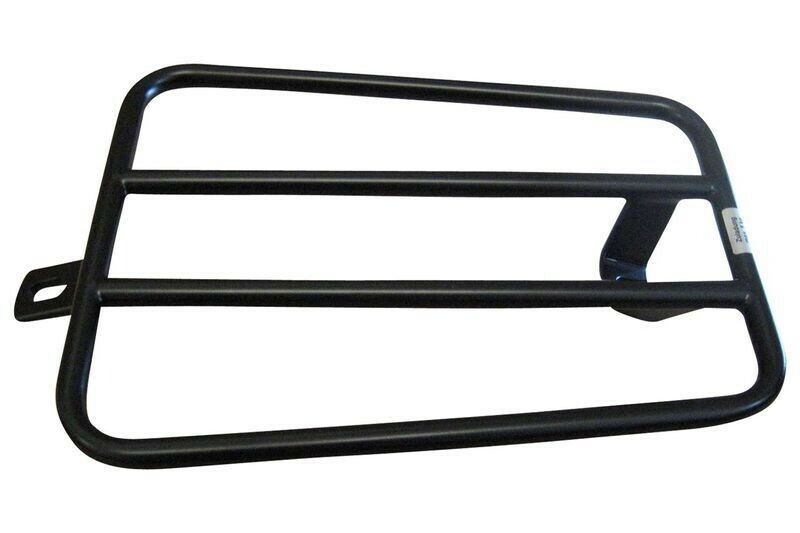 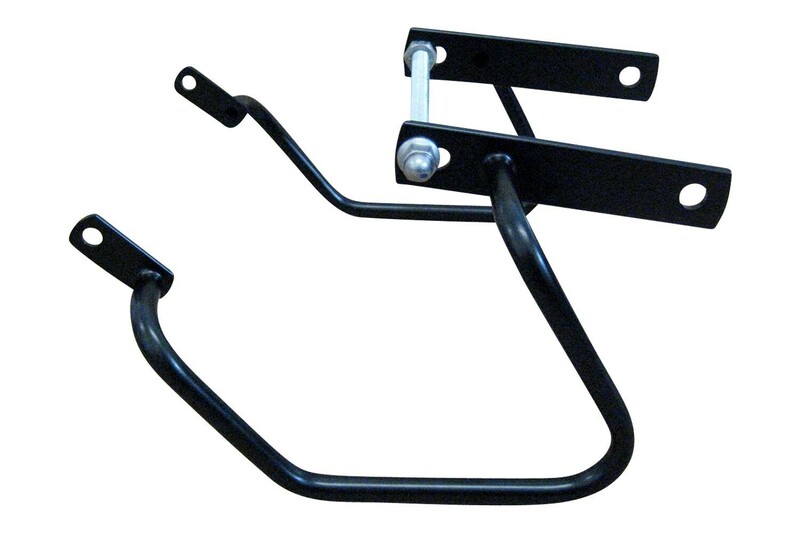 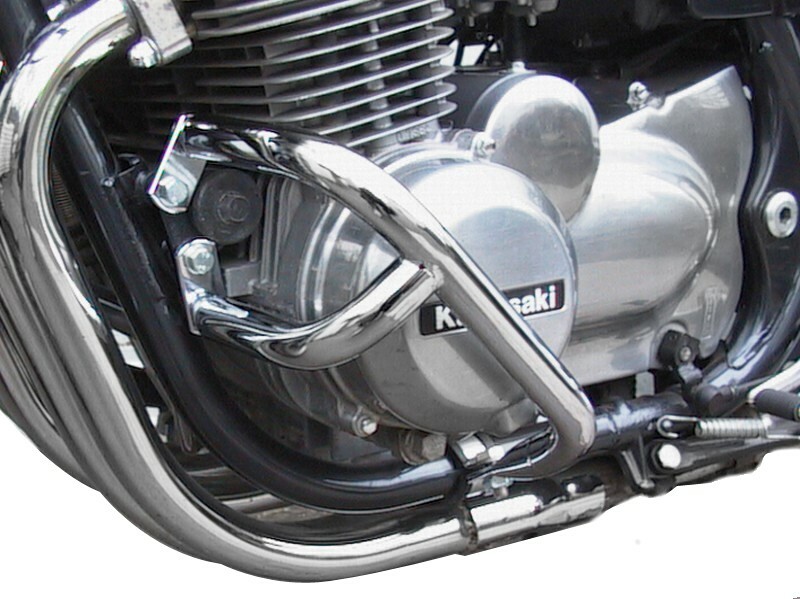 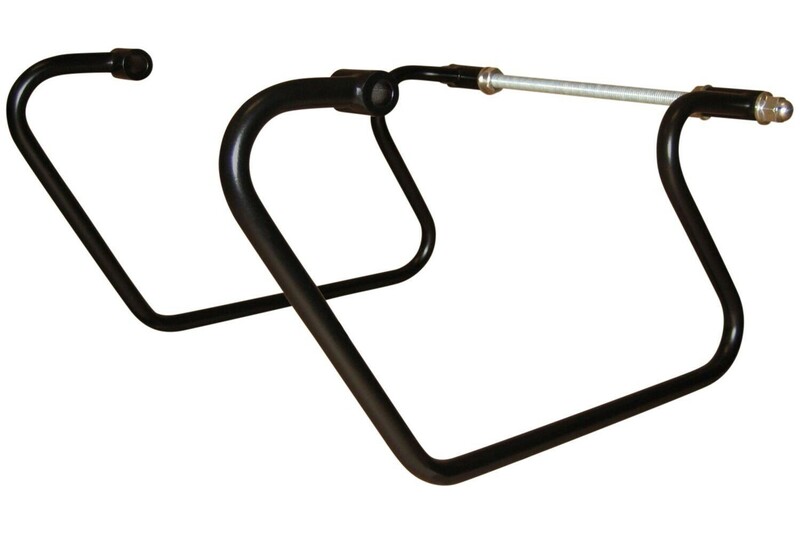 Under the US * OUTLAW label we offer chrome-plated or black powder-coated pannier rails / saddlebag rails.